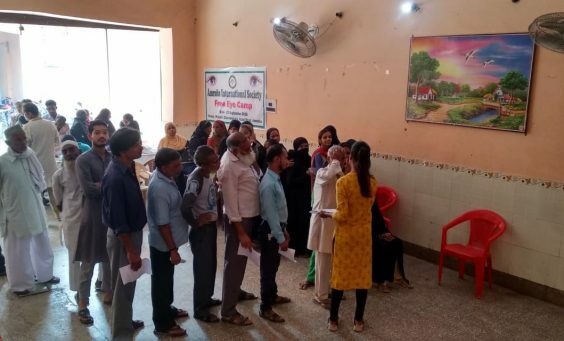 195 people were registered. 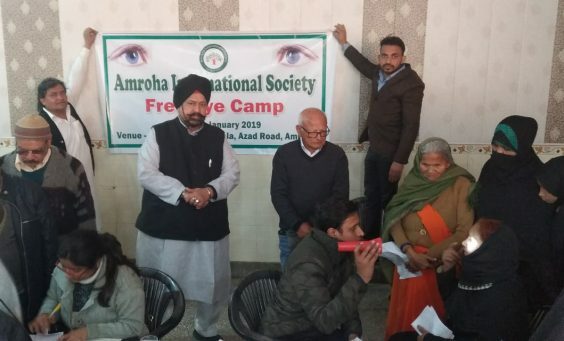 35 were taken to New Delhi for cataract operation. 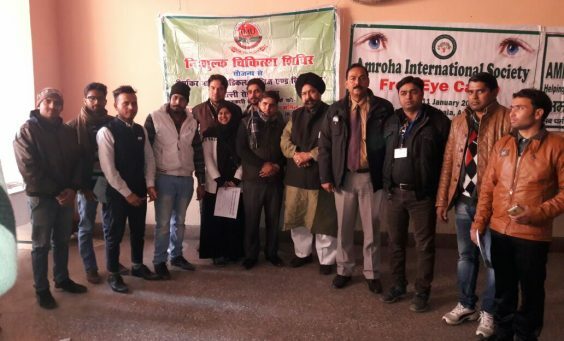 Eye camp on 11 January,2018 attracted 241 people. 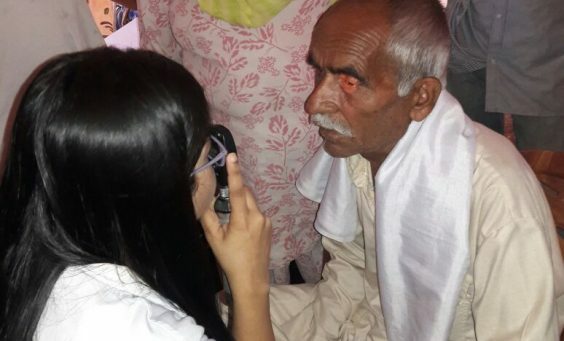 Forty one were taken to the TBU hospital in Moradabad for cataract operation.